Darryl E. Burns, D.P.M. 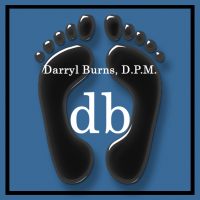 Monterey and Salinas CA - Podiatrist Monterey CA Dr. Darryl Burns, D.P.M. 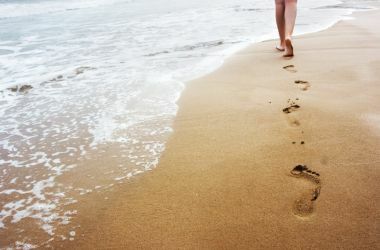 Podiatrist Monterey CA and Salinas CA. Board Certified Podiatric Surgeon specializes in treatment of foot pain, bunions, heel pain, toenail problems, athlete’s foot, ankle problems, surgery consultation, diabetic foot problems, custom orthotics, sports medicine, and more.